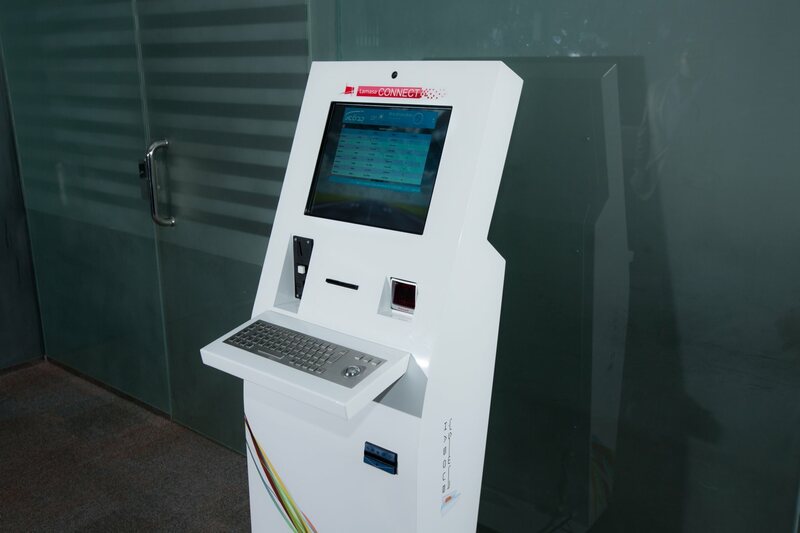 Interactive kiosks help our clients engage with their customers in unique and engaging ways. Built with commercial grade components, our high quality kiosk hardware will operate flawlessly in demanding environments, 24/7/365. 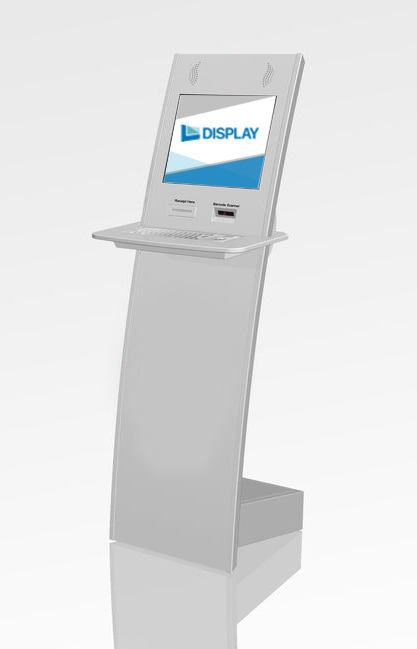 Freestanding interactive kiosks can be used in a variety of environments for advertising, information points, digital wayfinding and more. 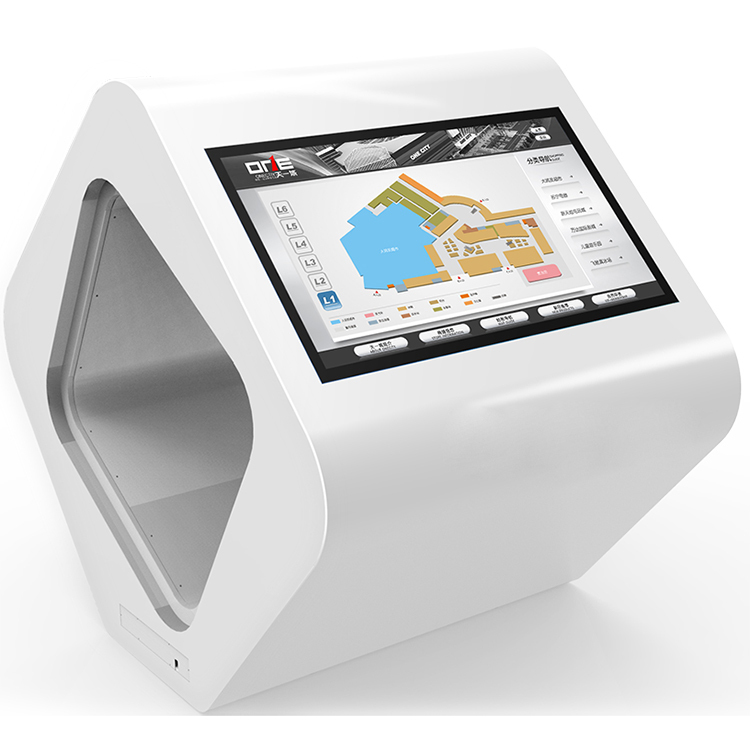 Touch screen kiosks for wayfinding, directories and advertising. Multi-touch and commercial grade for receptions and public spaces. Self-service and automated kiosks for restaurants, ticketing, retail and more. 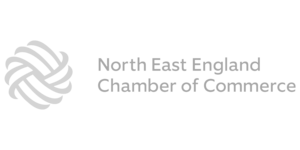 Reduce costs and improve customer experience.